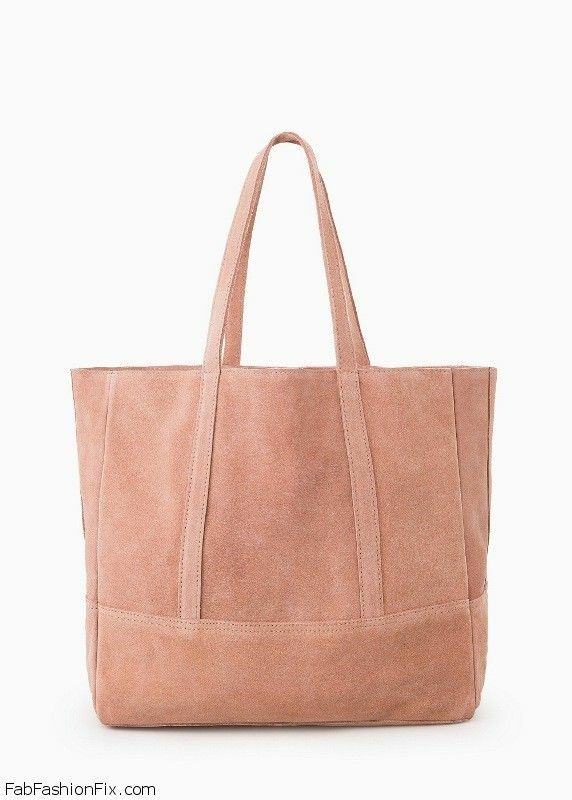 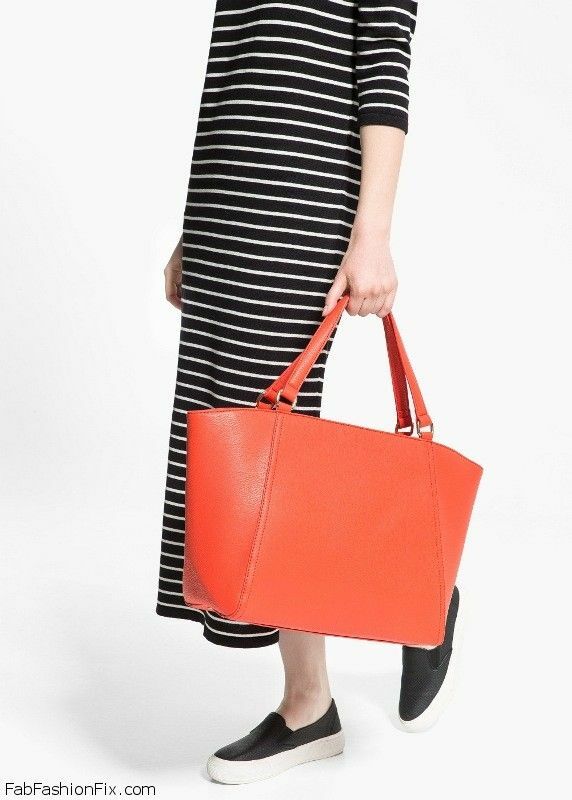 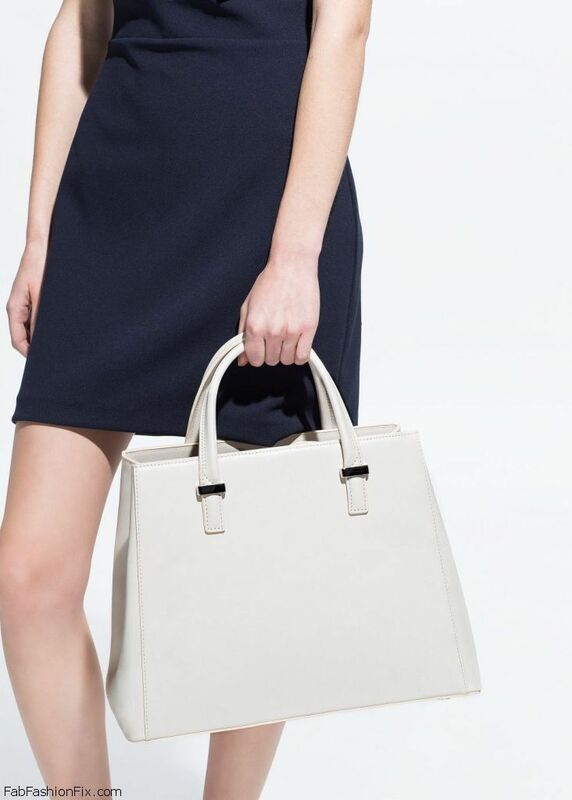 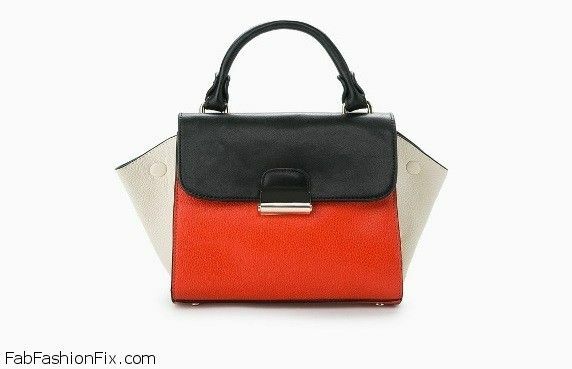 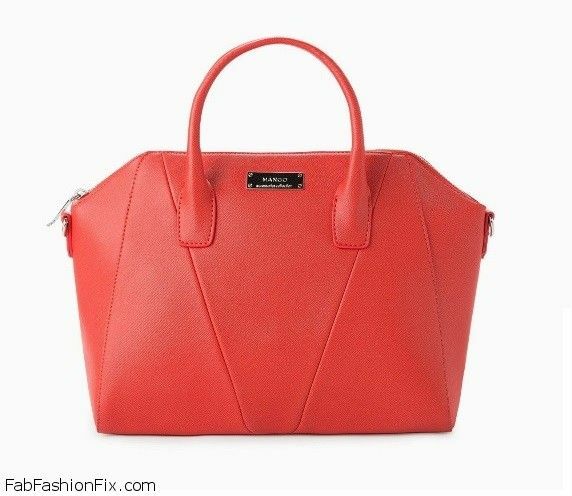 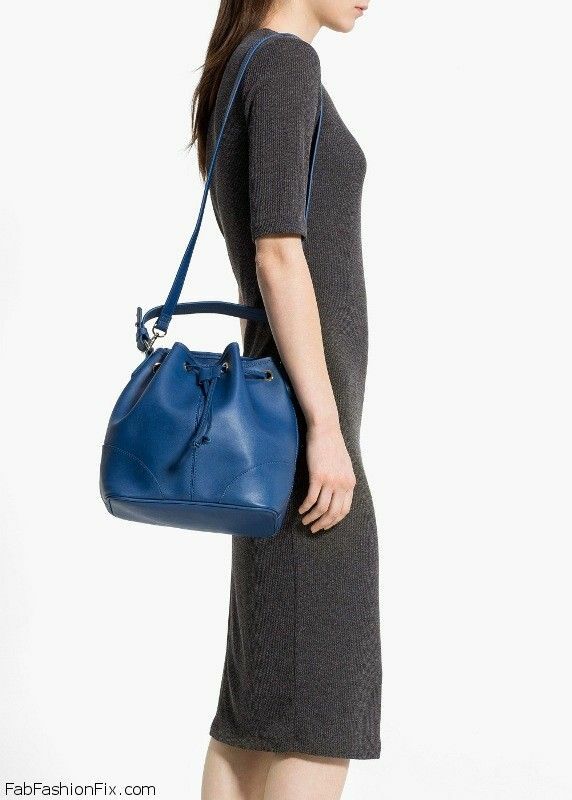 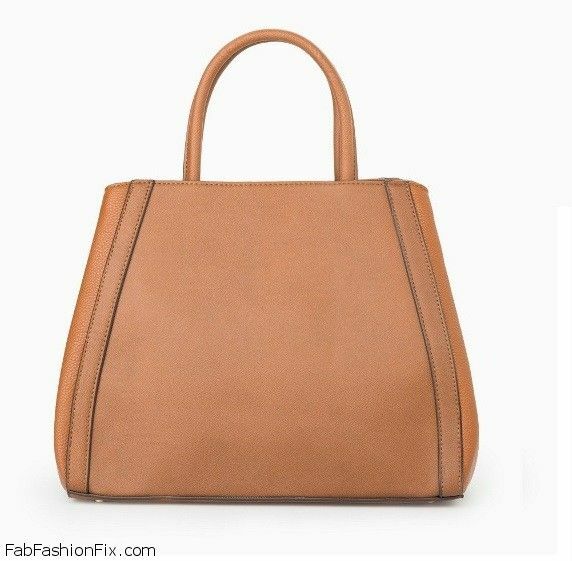 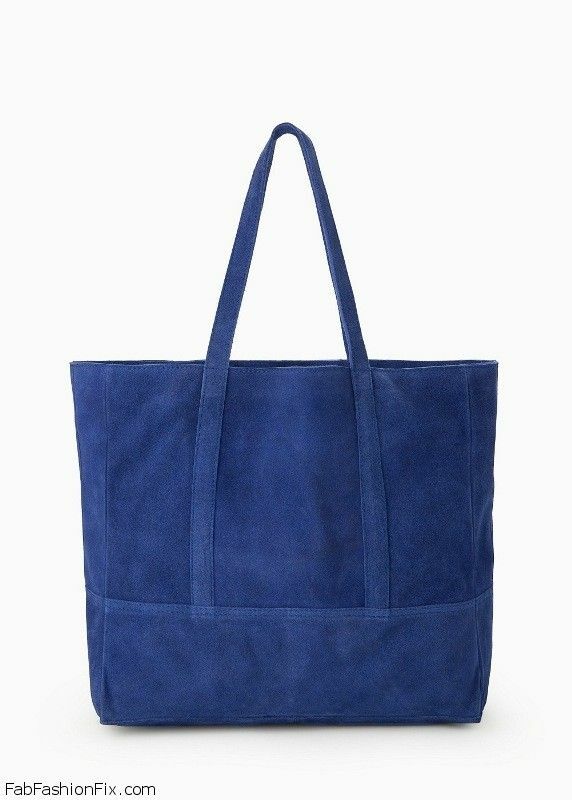 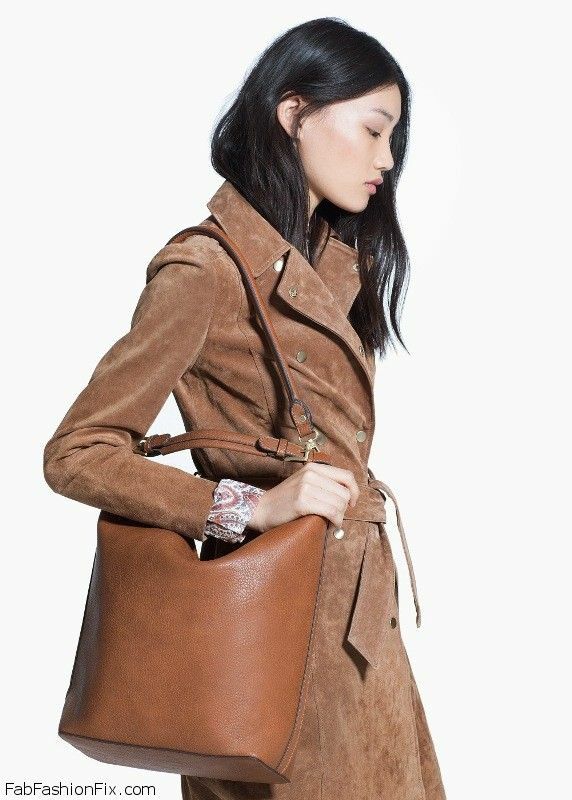 Spanish high-street brand MANGO brings fabulous new collection of handbags for the following spring/summer 2015 seasons. 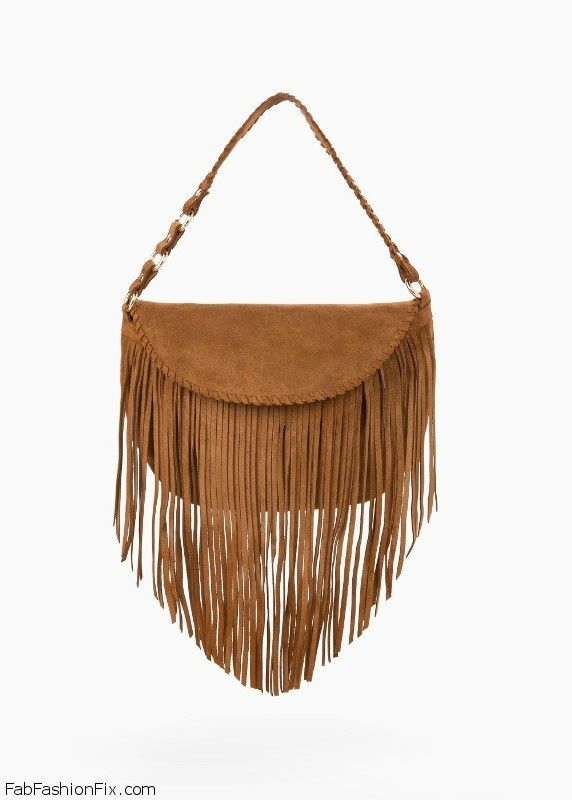 Following the runway trends, this collection has everything from practical leather hobo bags and suede bags with fringed details to practical animal print clutch and colorful bucket bags. 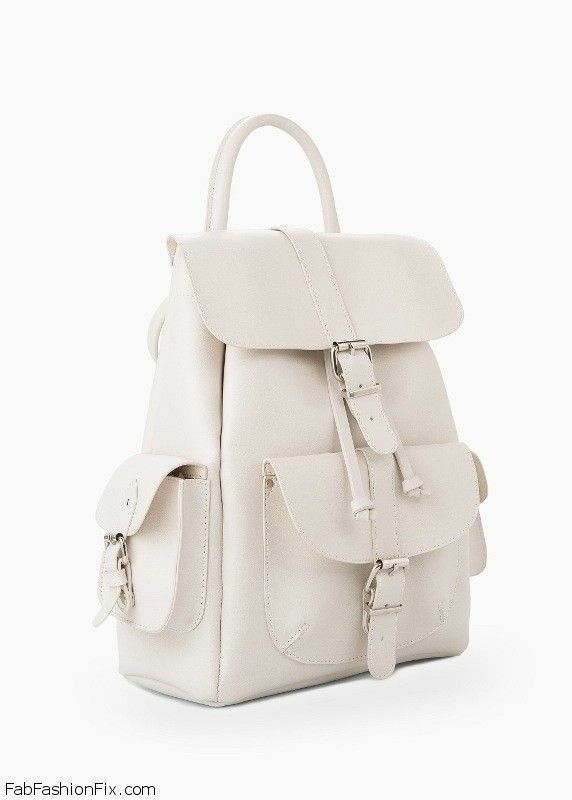 Keeping in mind that backpacks are not just for kids anymore, Mango has faux leather backpacks with top handle and adjustable twin straps at back. 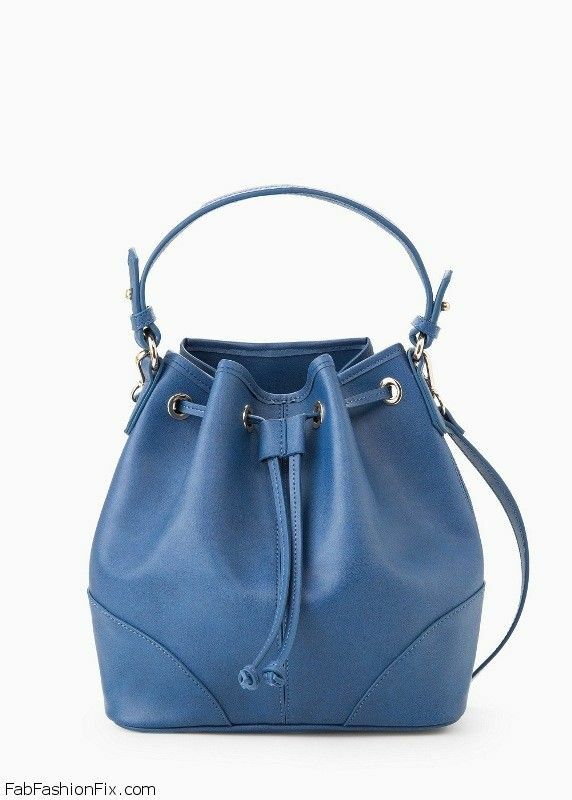 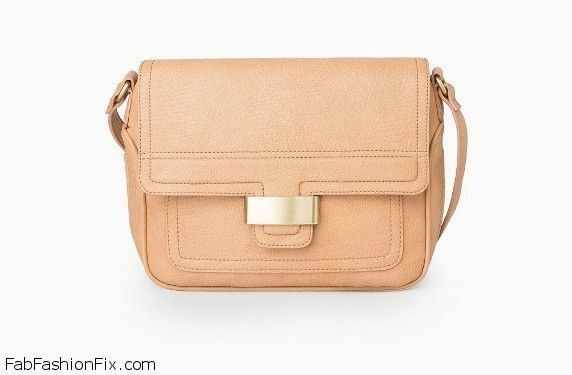 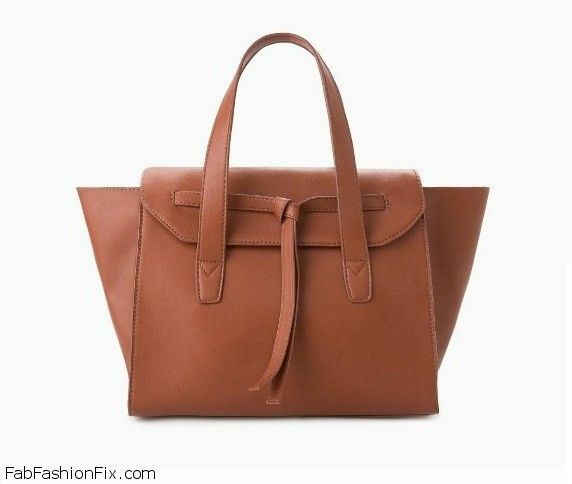 For all the fans of expensive designer arm candies, Mango brings more affordable versions similar to Givenchy “Antigona” bag and Celine “Trapeze” bag. 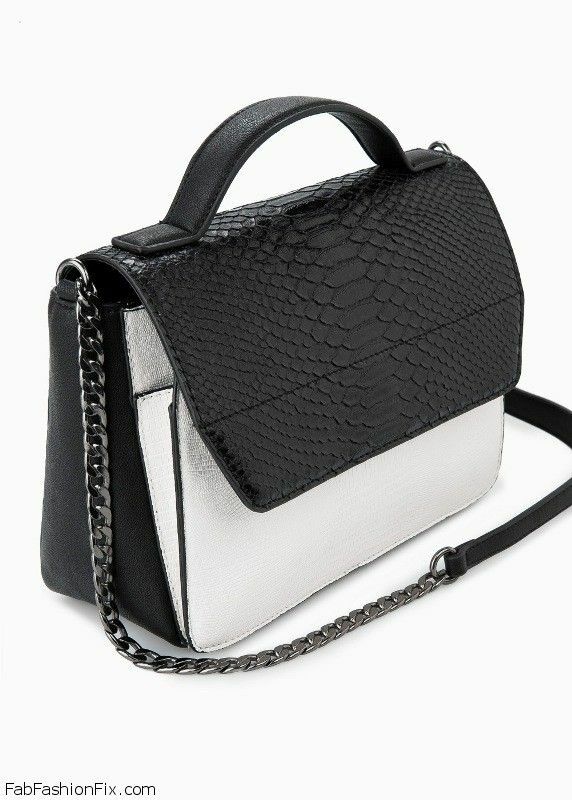 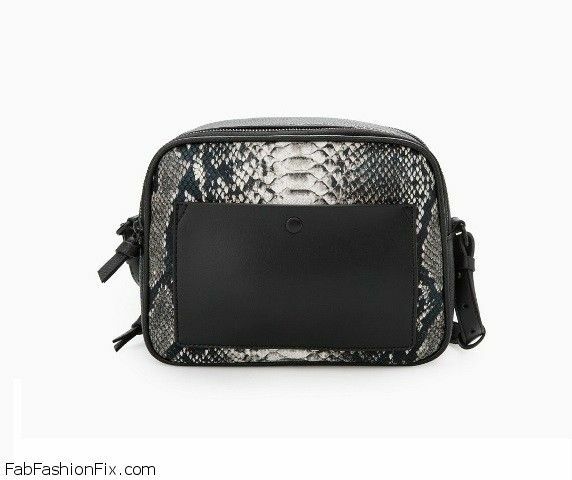 Our favorite piece from this collection is the snake-effect faux-leather monochrome small bag. 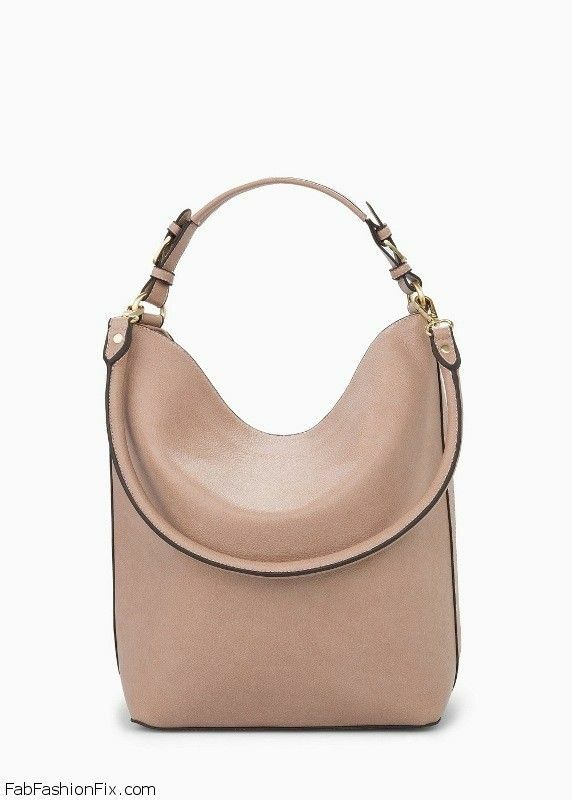 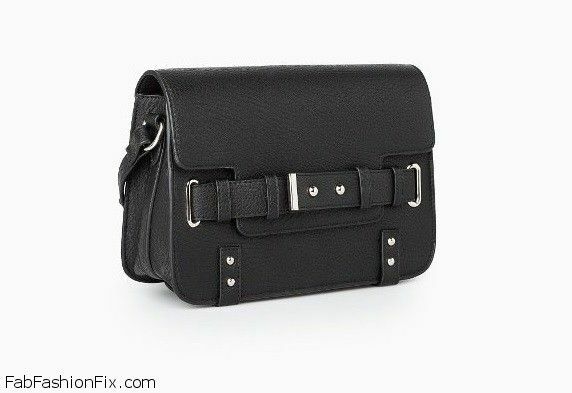 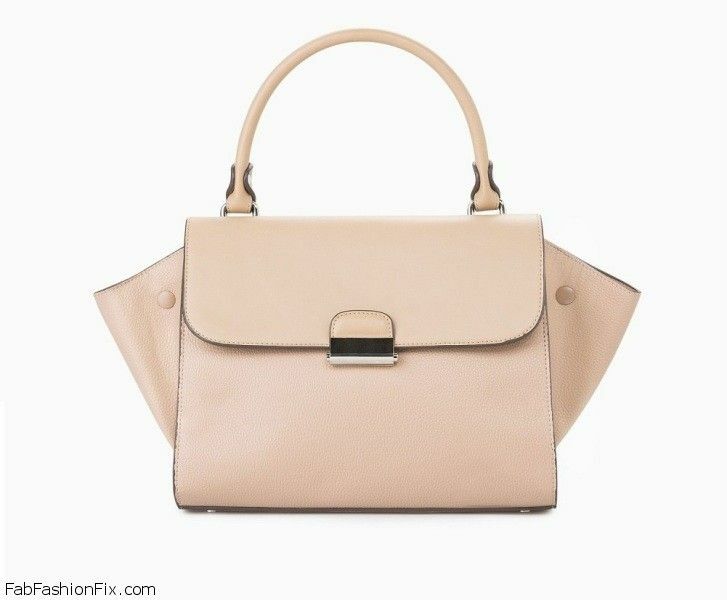 It has top handle, long strap with chain and flap with snap button fastening. 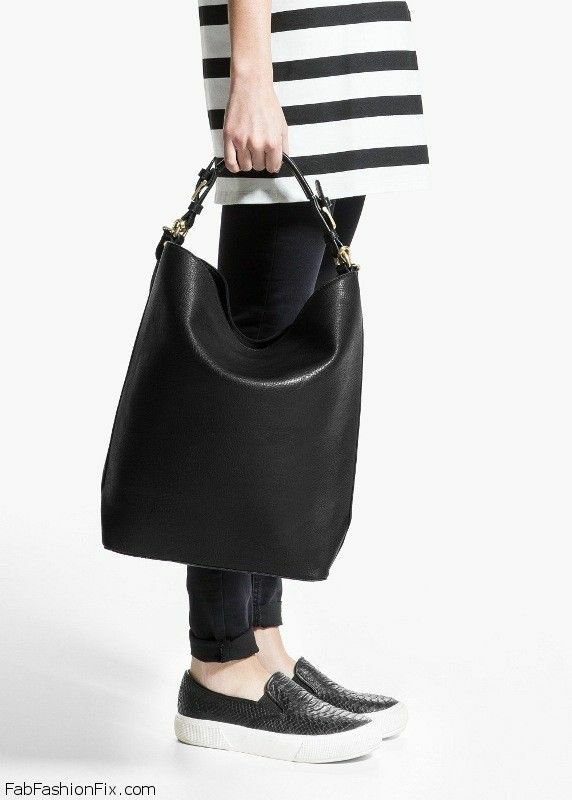 Double compartment and inner zip pocket. 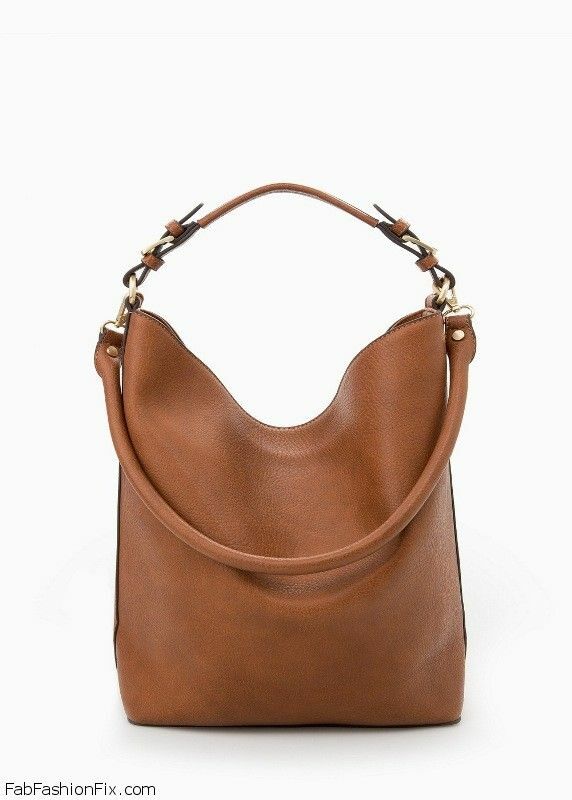 Hobo bag (30 Euro), available in black, white, brown and pastel color.